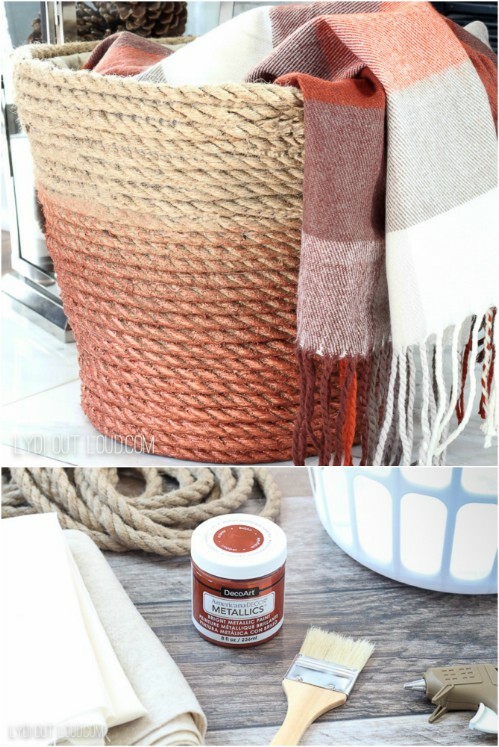 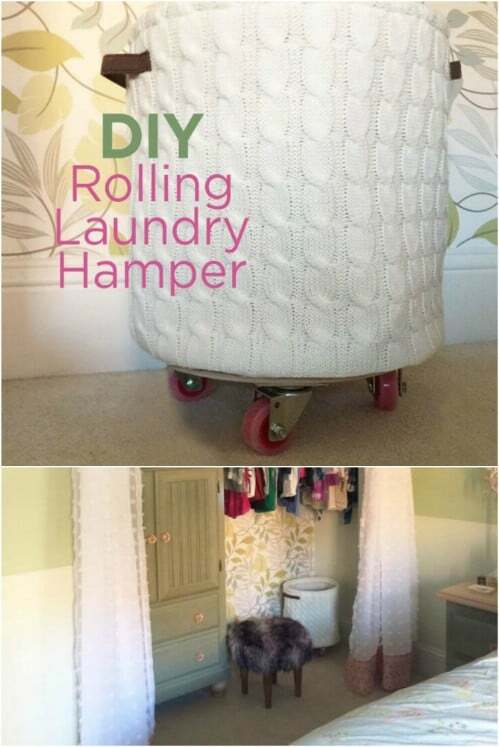 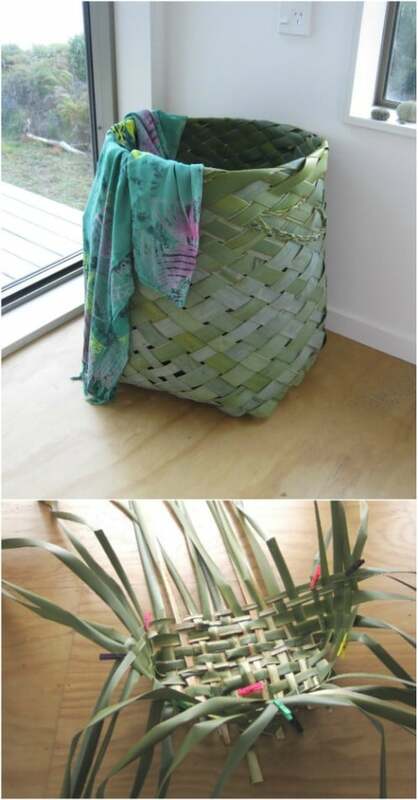 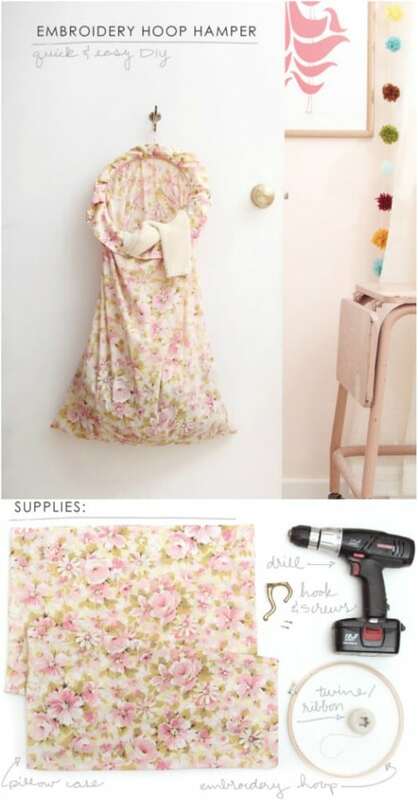 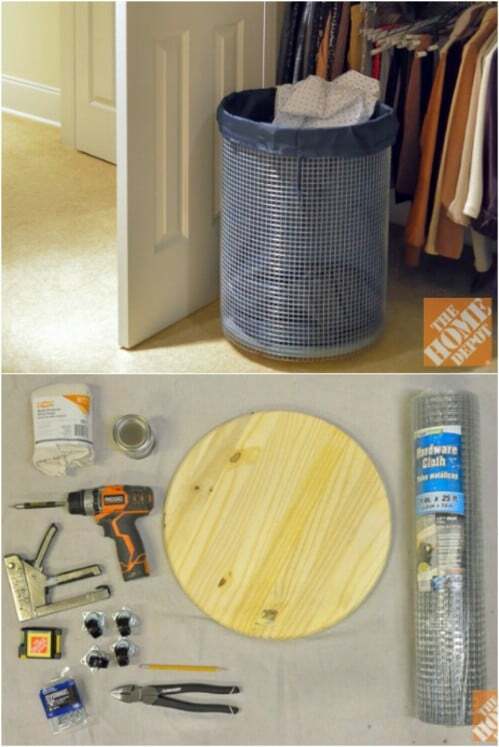 It’s a simple DIY laundry basket that will taking your laundry to the washer easier! 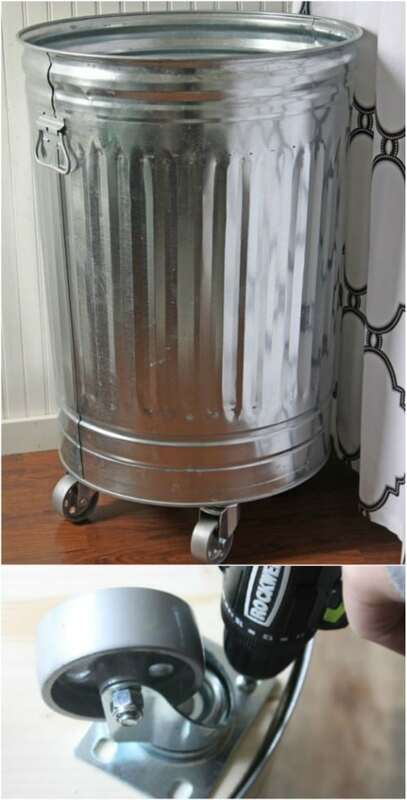 Anything is cuter than dirty clothes strewn across the room! 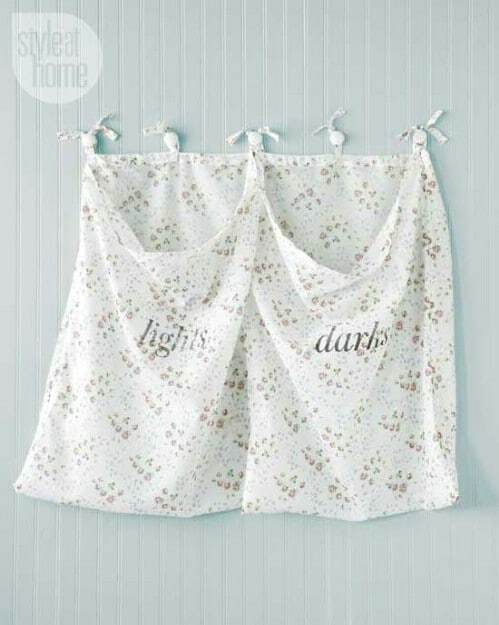 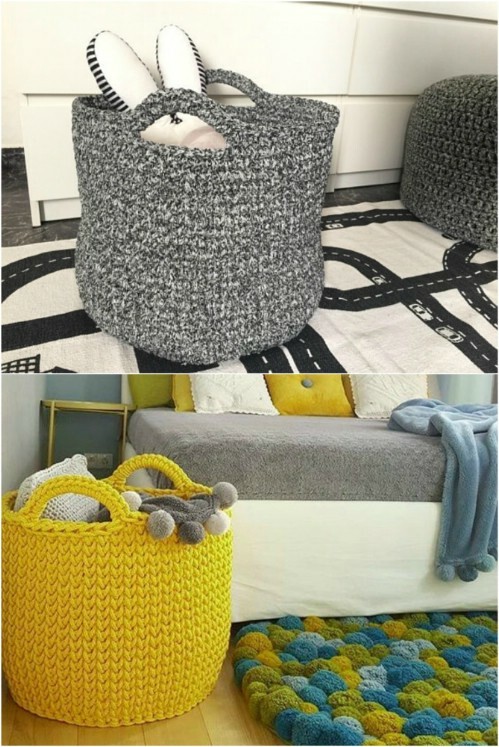 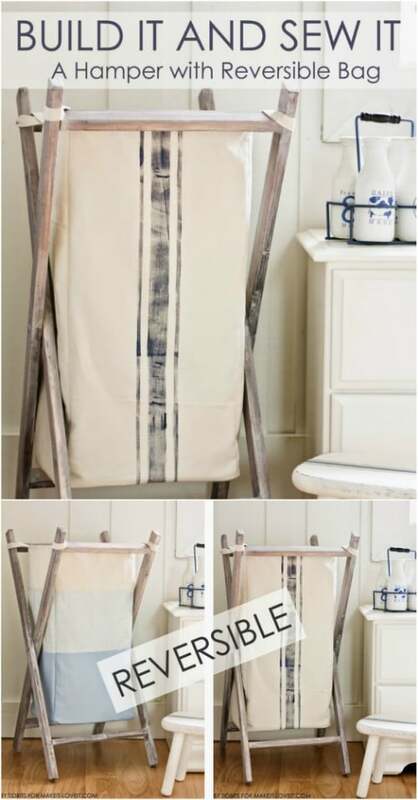 The idea of using laundry baskets in DIY might sound strange, but sometimes projects that are created with household items end up being some of our absolute favourite ones! 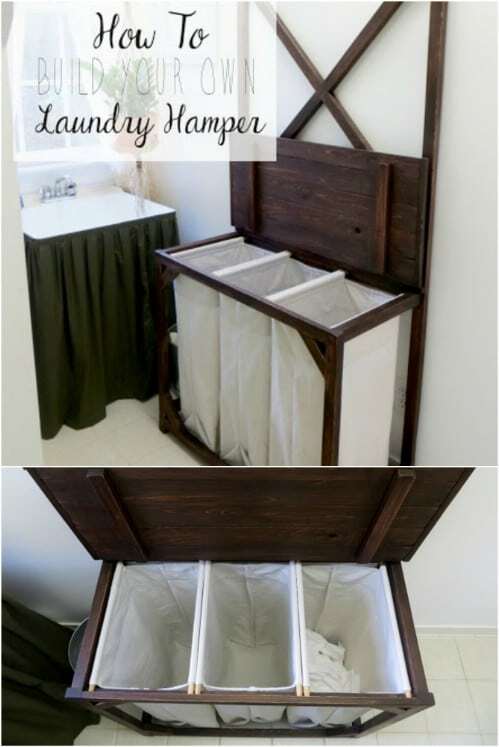 These DIY laundry basket dresser ideas will get you and your clothes super organized when it comes to laundry.